The International Business Report conducted by Grant Thornton indicates that there is a need for diversity in businesses in age, gender and ethnicity. 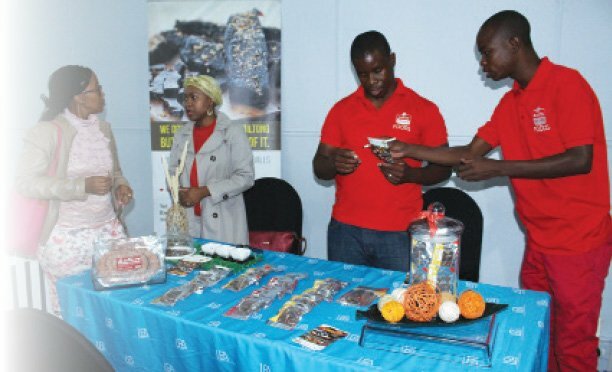 The report indicates that in Botswana, 58 percent of businesses believe ethnic diversity is important to their success, while 40 percent of businesses in other countries believe ethnicity is important for their growth, and 14 percent are taking action to improve the diversity of their senior teams According to the report, many businesses globally are missing out on opportunities because of a lack of diversity in senior leadership teams. “This means that a business does not necessarily reflect the markets or communities in which they operate, and it could be holding them back,” states the report. About 2 500 business leaders in 35 countries were captured in this report. “We find that businesses are, for the most part, not ethnically or gender diverse. Age diverse teams are more common, although it is far from the norm to have a senior team member who is under 35 years old” reads the report. Grant Thornton Botswana Partner, Anjaya Suresh said diversity of thought gives businesses a competitive edge, and thus businesses need to embrace diversity in age, gender and ethnicity in their work force especially at senior management level, and look for ways to become inclusive organisations. “A diverse workforce is a reflection of a changing world and marketplace, and organisations should thrive to reflect the markets or communities in which they operate within their business model. There are many challenges in managing a diverse workforce that requires strategic planning beyond simply acknowledging differences in people,” she said. She said strategic planning involves recognising the value of differences, combating discrimination, and promoting inclusiveness. “It is pleasing to note that African business leaders are at the forefront in acknowledging the importance of diversity, and I encourage local business leaders to grasp the opportunity to promote the growth of businesses and our community at large through diversification,” said Suresh. The report also indicates that in 2017, globally one in four senior roles are now held by women but only 25 percent, parity between men and women at executive level is still a long way off. In terms of age 51 percent majority of businesses think an age diverse team is important, which appears to reflect the composition of senior teams, while Botswana reflects a significantly higher belief in the importance of age diversity at 72 percent. Suresh highlighted that there is still a gap between perceived importance of age diversity and plans to improve it. 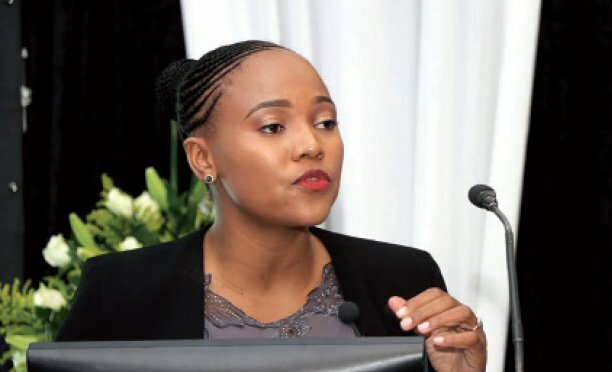 “Only 16 percent of businesses globally, and 12 percent of businesses in Botswana are taking action to extend their age range,” she said, adding that 26 percent of senior teams, globally, include an individual who is older than 64 years old, while 24 percent have a senior member who is aged 35 or younger. In Botswana, 10 percent of senior teams include an individual who is older than 64 years old, and 72 percent have a senior member who is aged 35 or younger. She explained that businesses should check for gaps in their perspective and consider expanding the skill set of senior teams by reaching out to different age groups who may bring a different generational perspective to key business issues like digitalisation and automation.